LinkedIn is the No. 1 Social Network used by Recruiters and Sourcers around the world, with no competition in sight. It may seem that, with the major new restrictions on searching and on InMails, you have to go for a premium account or even get Recruiter seats for everyone on your team. The decisions are yours; I am going to help to make them by providing extensive information on working around the new restrictions and taking full advantage of the “big data” on LinkedIn. Join the webinar for a complete guide to lifting LinkedIn limitations and maximizing your ROI. 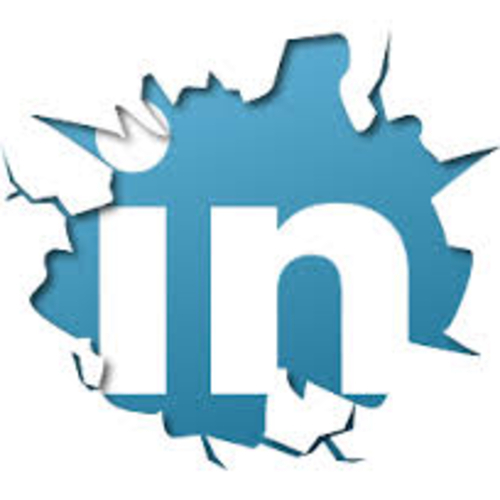 Run unlimited number of searches on LinkedIn. Overcome the new restrictive InMail policy. The webinar is a must-attend for anyone who uses LinkedIn to search for and reach out to qualified professionals. It is going to be useful and applicable for users with any level of account, from basic to LinkedIn Recruiter. Increase your ROI on LinkedIn – sign up for the webinar NOW. This webinar will likely be sold out. Included: the slides, a video-recording, a tip sheet with custom search engines, and one month of support (for anyone who signs up, whether you attend the webinar “live” or not). Note: after you have completed the payment, we’ll email you the link to access the webinar and all the materials, within 24 hours. Interested in your seminar. I have the business plan w LinkedIn – will this level fit with your seminar? I don’t have the premium recruiter account. Also – will you cover Boolean search strings to search google for LinkedIn profiles? I am interested in acquiring contacts for sales and marketing efforts. We hope you enjoyed the seminar yesterday! Just wanted to follow up with you to make sure you received the email that went out yesterday afternoon with instructions to access the webinar materials. Please confirm. If you did not receive it I’m happy to resend. I’ve sent you an email as well. Thanks! With regard to the Webinar on February 5th, I am deaf so I would be very reliant on the quality of the slides and the video recording. Does the video recording have sub-titles? I apologize for the delay in response to your question. We do have the recording and slides available for purchase. The slides and video are very good quality. Unfortunately, we do not offer subtitles. If you are interested in purchasing the materials from yesterday’s webinar, please reach out to me at george@braingainrecruiting.com. The cost is $99 and your purchase would come with one month of online support from our training team to help you work through the materials and to answer any questions you may have about the content covered in lecture. I look forward to hearing back from you. Thanks! Yesterday I paid $99 via pay pall for the webinar today but didn’t receive any instructions for this event. Can you please provide me these details? Missed the seminar. Is there a way to get all the materials and pay for it?